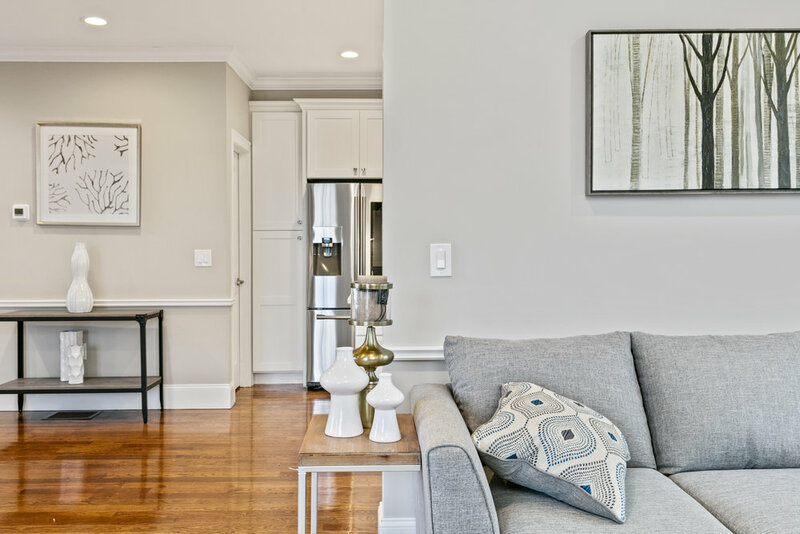 High resolution photos of your listing delivered within 24 to 48 hours in two convenient formats: Ultra high quality for printing, and precisely sized versions to maximize compatibility with MLS photo requirements. Complete tour packages are available to meet the marketing needs of real estate professionals. With an interactive virtual tour, clients also get automated MLS tour and floor plan posting, custom flyers and e-brochures, as well as syndication services for third party real estate sites. Showcase a property with incredible detail using a custom property website. A single place to host all media for a listing, custom sites bring an air of sophistication to any property. Seamless integration with Matterport, MLSPIN, and custom video hosting platforms means less work for the agent, and more time to spend on marketing. Highly accurate and detailed floor plans of your listing, measured during or independent of a photo session. Floor plans are delivered as printable .pdf, as well as live, interactive web tours (if photos are also purchased.) Live floor plan tours are available in both custom branded with your branding, and un-branded to ensure compliance with MLS. From basic one page flyers to complete property marketing brochures and booklets, JS O'Connor Photography can design and print your marketing materials from concept to delivery. There is no better way to engage an online audience than with high quality 4K video. 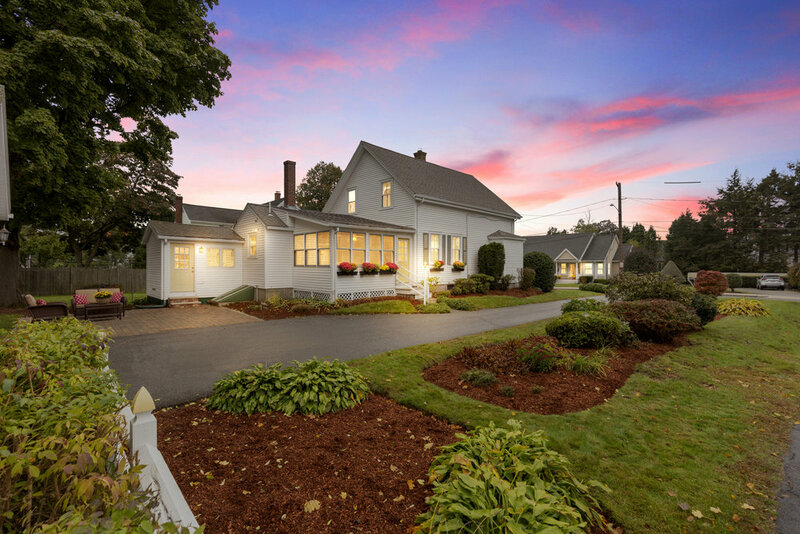 Perfect for showcasing the beauty of a home with great landscaping, scenery, or exterior finishes, these photo sessions take place during civil twilight. Clients receive between 3 and 7 additional images from this special session. Add a sense of scale and design to an empty space with custom virtual staging at a fraction of the cost of renting physical furniture. High definition 3D models of pre-build sites as well as ongoing and finished projects can be used to help designers, builders, architects, and engineers work more quickly, and from anywhere. Take real measurements, make notes, and tag anything inside the virtual space. Reduce time measuring sites and deliver high quality registered point clouds suitable for import into most CAD programs. Available formats include .xyz, .obj, 3DS, and more. Accurate to 1% of reality, as-built drawings can be traced from these files. See your site from above with photos, video, or get more data with enhanced aerial interactive mapping technology. Would you like your potential customers to be able to virtually experience your retail or hospitality business from their own homes? 3D scanning for retail and hospitality includes seamless integration with Google StreetView. Add interactive tags and more within the editor to maximize your client experience.